Hi Zoe – thank you so much for posting this! 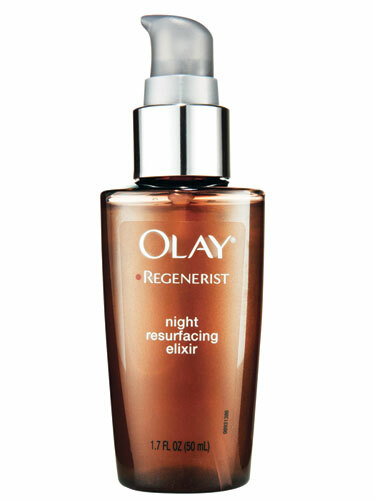 Would the Olay Night Resurfacing Serum work as a substitute for a twice weekly exfoliant? It’s chockers with glycolic acid so should do the trick, yes. Maybe even 3x a week? Hi Zoe, when you say that BHA’s don’t have a direct effect on acne bacteria, what would we look for if needing something for cystic acne? Oooh, that’s a bit out of my expertise, but I think brands like ASAP and Alpha-H are ones that cater to this really well – often with a routine of both AHAs and BHAs from what I understand. With cystic acne, you’d probably need retinoids or antibiotics to properly deal to them. Maybe oral contraceptives (if you’re a chick). Hi Zoe, great post, am super cautious of over-using acids, but could you please confirm that using your swipeys 3 times a week and following each time with your face cream would not result in a ‘mini-peel’? 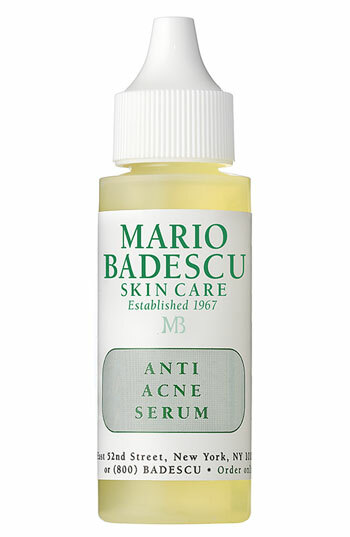 For all other instances (when using serums, for example, with your face cream), what are the ‘endings’ to look for in words to confirm if they are AHAs or BHAs? Much appreciated, Jo. (forgot to mention the use of your go-to cleanser prior to the swipeys also). As for how to identify AHAs or BHAs, products will use the actual ingredient name of the acid, so: glycolic, citric, lactic, malic acid for AHAs or salicylic acid for BHAs. Are either the AHAs or BHAs useful for rosacea? Oooh, it’s hard to say, and I would be hesitant to make any claims because rosacea is still quite misunderstood and can be extremely individual in the way it reacts to ingredients. I think glycolic acid has been shown to help with the redness… although the irritation naturally caused by AHAs can take you back to square one! Best to check with your skin care profesh I think. hypothetically speaking, if I didn’t wash off the wonderful smelling residue after using the Swipey’s, and instead just massaged it into my skin before adding my night cream and trotting to bed, would this be doing my skin any harm? We DO recommend a quick rinse off…. Just in case of irritation. But if your skin is happy, then we’re happy. Zoe, I just wanted to praise your Go-To Products. I can see your skin glowing from here. While we’re talking about acids, can you explain the benefits and usage/application of hyaluronic acid – I realise it isn’t an exfoliant but would like to hear your take on its efficacy. It’s fantastic. Keeps moisture locked in the skin. I love it. At what point would you use the hyuralonic acid? Before the serum? Thank you for putting together this super helpful post. Fantastically comprehend-able marvellousness! I don’t want to over-do it on products.. I use the Exfoliating Swipeys from Go To twice a week (my skin feels so much better, thank you) and I also have the REN Glycolic Renewal something Mask. I tend to use that once a week. Is that pretty much using all the AHA’s I need, and shouldn’t add anything else to the routine? I don’t want to over do it, my skin is extremely sensitive to the sun and burns really quickly anyway (Hat and SPF 50 everyday to prevent this). Would AHA’s and BHA’s help fade those pesky red marks that hang around after pimples (for like months)? AHAs, yes, although targeted brightening/fading pigmentation products are also very helpful. I just wanted to ask about AHA’s. I have your exfoliating swipeys (LOVE them). Currently use them twice a week. Is it ok to also use my Alpha H Liquid Gold Intensive Night Repair Serum 3 times a week or am I using too many AHA’s? I’m worried!! 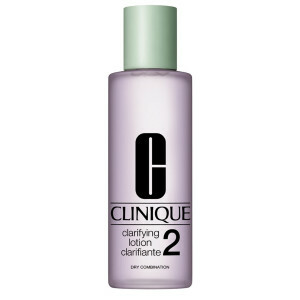 I always found clinique a really good basic skincare to team with acne evilness. (Soap bar, toner & moisturizer). It just kept my skin as good as possible whilst dealing with treatment. Just got my first shipment of Lips! and can’t wait to try the rest of Zoe’s stuff . But the MooGoo is good. ..anyone know a a good serum with hyalauric acid in?? Zoeeee! I have a question about the steps… So AHA/BHA after toner, is it better to let my toner dry first or put on the exfoliation while my face is a bit damp. And same goes for moisturising after exfoliating. Just wondering if one way is better for my skin than the other. You’re the best! Hello. A quick question, if you’re using AHA’s for chemical exfoliation, do you also need a scrub at times? So excited to try your new line – I’m off to the site after this! No no no – one or the other is all you need. Promise. Dehydroacetic Acid is in the swipeys, cleanser and moisturiser – is this an AHA or a BHA, and is it ok to use everyday (AM and PM) through the cleanser and moisturiser? It’s actually used as a preservative in this case! Look at Paula’s Choice AHA exfoliants. http://www.paulaschoice.com. Great products that work well and very reasonably priced. Zoe just bought your oil, lip balm and swipeys. I am on roaccutane so need the best moisture products I can get. Maybe stupid question but can I use the body oil straight after my shower when I get out and am still wet? Is it this kind of body oil? Thanks, and all the best with your new line. Excited to try it! I find oil absorbs a bit better when my skin is still damp – I use pure coconut oil, but any oil products are usually the same. It also means the product goes a bit further..
I’ve been using Ultraceuticals Ultra Brightening Serum for about a month and have loved the results… After reading up on AHAs/BHAs I was tempted to buy Dr Dennis Gross Alpha Beta Peels (and consequently succumbed to aforementioned temptation). My question is – can I use the Ultraceuticals serum in the morning and the Alpha-Beta Peel wipes in the evening, or is that an overkill? Should I use just swipes until my 30-day pack runs out then go back to the serum? 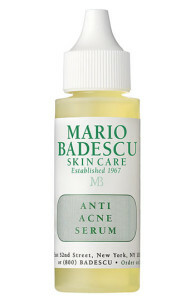 My skin is not bad – a few spots every now and again. My main concern is even skin tone – specifically – fading small red marks left behind by acne. Are you supposed to use the exfoliating swipeys on wet skin or dry skin? I am one step away from adding your swipeys to my cart, but I just wanted to clarify a couple things first. 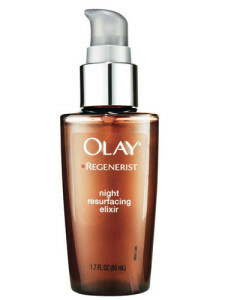 Could I use the Ultraceuticals Even Skintone Serum or the Olay Surfacing Elixir (one or the other, not both) with the swipeys? Or would that be overkill? Also, are the swipeys ok to use in the eye area? If not, what AHA product IS safe? FYI I am 25 with some hyperpigmentation and some teeny tiny wrinkles. I would love to know the answer to this also! I have the swipeys and I’m about to buy the Ultraceuticals Even Skintone Serum but I’m not sure how to go about this. Can I use the serum after the swipeys or is it a substitute situation? Hey Zoe, i’ve just started mixing an AHA/BHA swipe between my cleanse/tone and moisurise stages in the morning. But, i hear retinols are the product du jour to help clear up any skin uneveness/residual scarring from acne. Do you think this is a worthwhile product for a sunsmart 27yr old to include in her night regime, or is it just a hyped-up waste of time (and cashola)? Thanks a bundle! Hi Zoe! Thanks for your great post! I’ve just bought AHA 8 and used it daily for 2 days. The saleman said I should use it daily. Is it too much? And what does “8” mean? i heard they have 5 and 10 too. I’m kind of scared of the AHA curse you mentioned. I also wonder if I should apply it only on certain areas on my face or it’s fine to be on all the face.